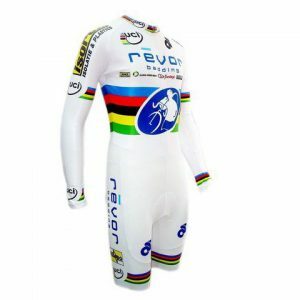 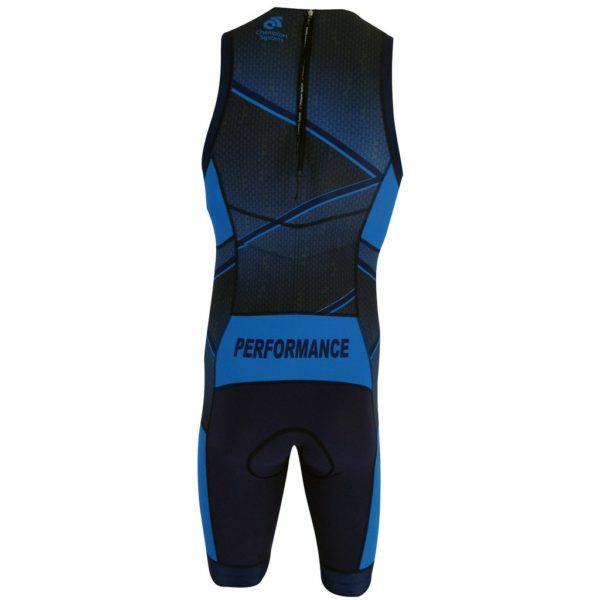 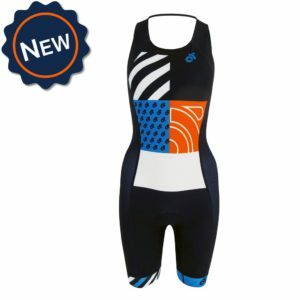 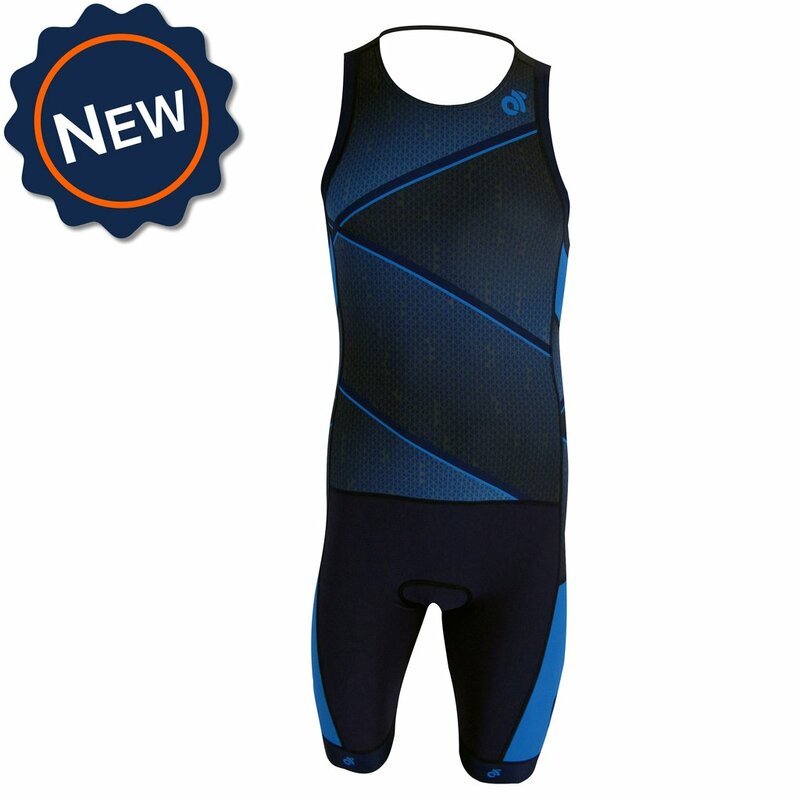 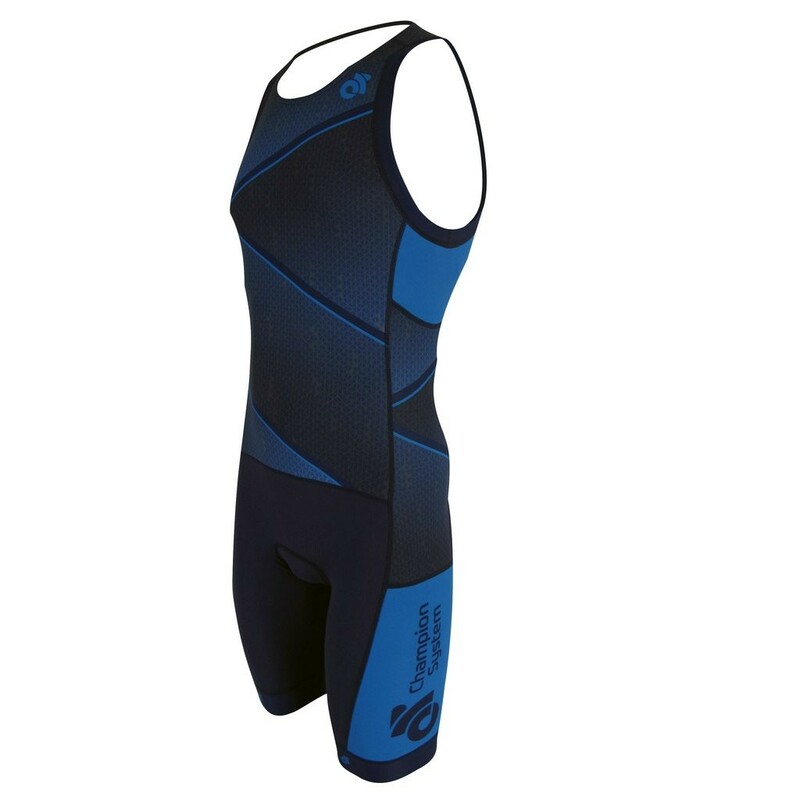 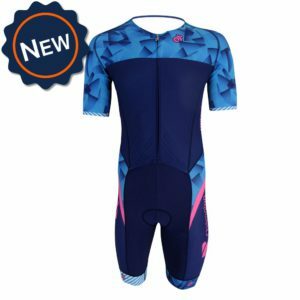 The Performance custom triathlon suit is the ideal ‘go to ‘ triathlon suit for racing and training. 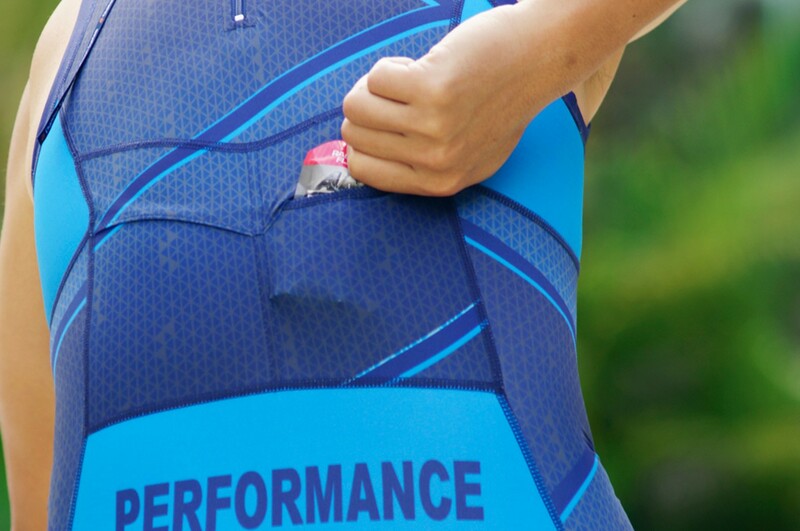 Our GLIDE fabric provides ideal compression, premium fit, and enhanced fabric performance, allowing you to perform in comfort. Our multi-panel one-piece design can be customized with zipper location and length of the legs. 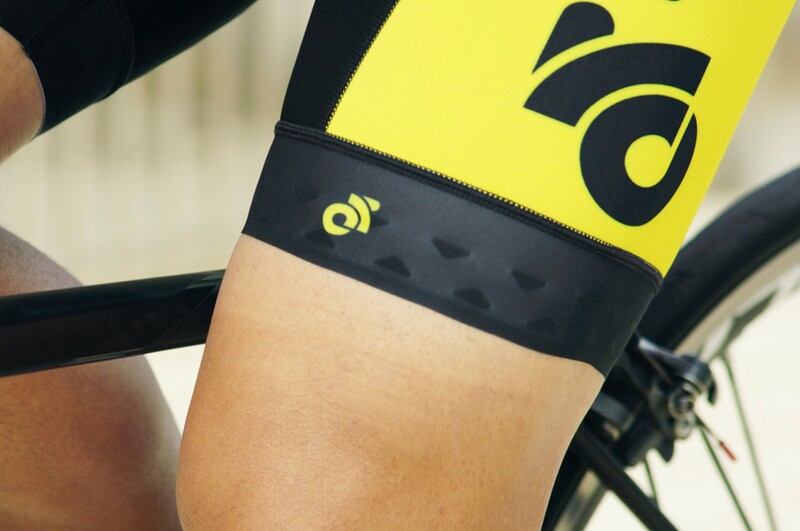 CS Hydrodry™ Fabric (chamois panel): Pre-dyed fabric, with higher compression and specifically designed for rapid drying.